During a scheduled maintenance on one of the lifeboats fall wire, it seems the wire slipped during retrieval causing the lifeboat to fall into the water. 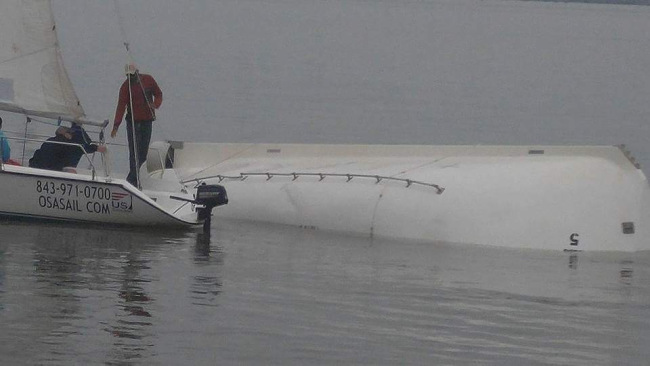 There were no injuries as nobody was in the lifeboat during the incident and no impact to Grandeur’s itinerary. There are several reports online of a lifeboat which has fallen and capsized from the Grandeur of the Seas cruise ship while in port. On Monday afternoon a lifeboat fell from the ship and then capsized, no injuries have been reported and it is not yet clear how it happened. What we can tell is that nobody was onboard at the time which means the lifeboat likely detached from its cables and fell into the water. At the time the ship’s crew may have been doing a safety drill or just doing a routine maintenance check of the lifeboats. Grandeur of the Seas was docked in Charleston at the time as part of a 10-day Bahamas cruise. The Coast Guard has been contacted and is investigating. 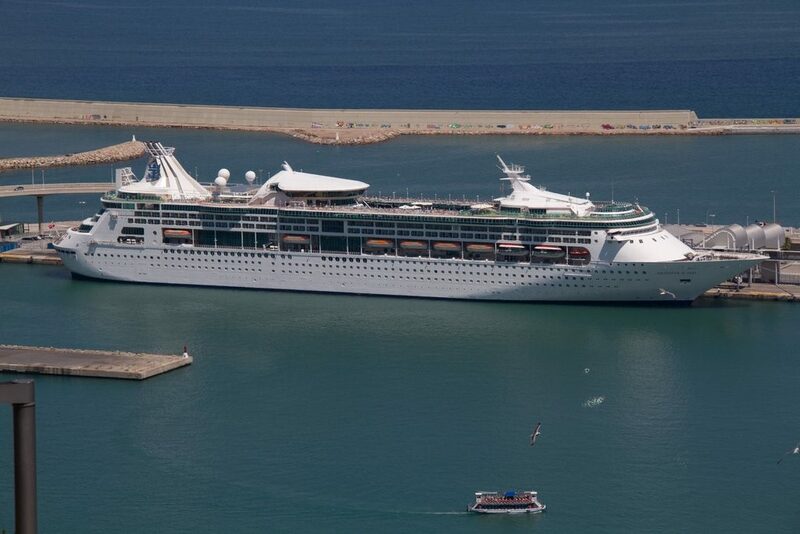 The Royal Caribbean ship is 73,800 gross tons and can carry over 1,990 guests at double occupancy. The ship was built in 1996 and one of the oldest in the fleet. The ship is based out of Baltimore and sails a range of itineraries. We have contacted the cruise line for further details and will update this post once we get a response.